Justin Rush doesn't give up. When his Track and Field career came to a close due to an injury, Rush took all of the discipline and perseverance of being a two-time All-Star athlete, and focused it on a future in business. A recent Franchise Players feature in Entrepreneur Magazine explains how Rush made the kind of comeback we all dream about. 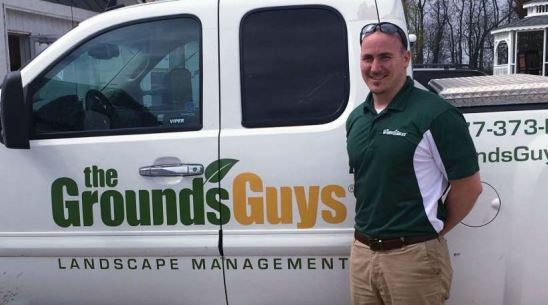 Read about Rush and his successful Grounds Guys franchise here.